We're downtown Knoxville's locally owned independent bookstore with a great selection of fiction, non-fiction, young adult, and children’s books, all chosen with you in mind. Our booksellers know books, and we can help you find the right books for you, your family, and your friends. If you don’t see what you want, we’ll order it for you! We host a variety of local, regional and nationally known authors for readings and book signings. Check out our upcoming events and be sure to sign up for our email newsletter (sign up at the bottom of the screen). 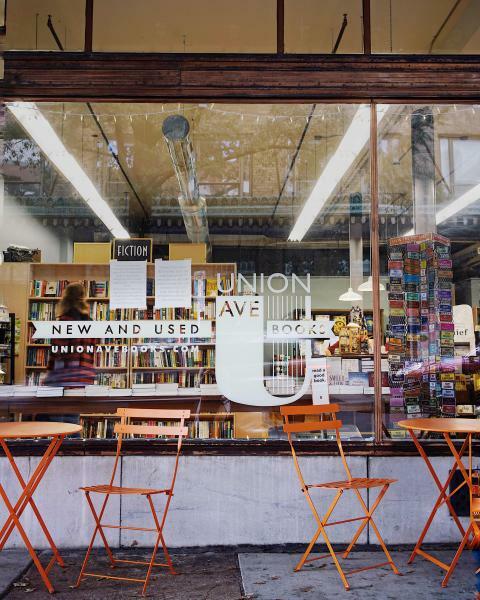 Union Ave Books has been, continues to be, and shall remain an open and safe space for people of all walks of life. Join Friends of the Knox County Public Library, the Knox County Public Library, and Union Ave Books for an evening with Rick Bragg. Bragg, a Pulitzer Prize-winning writer, journalist, and author of two best-selling memoirs and numerous other books, will talk about his most recent book, The Best Cook in the World: Tales from My Momma's Table, with Ronni Lundy, the author of Victuals. Each $30 ticket includes a copy of The Best Cook in the World. Part cookbook, part memoir, The Best Cook in the World is Bragg's loving tribute to the South, his family, and his extraordinary mother. Skillet by skillet, the stories and recipes come from Bragg's ancestors, from feasts and near famine, from funerals and celebrations, and from a thousand tales of family lore as rich and as sumptuous as the dishes they inspired. Frequent shoppers: Join our new Loyalty Program! How does it work? 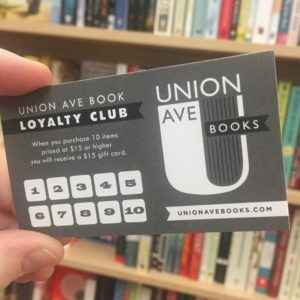 Pick up a card the next time you’re at Union Ave Books. Then remember to bring your card every time you shop. When you’ve purchased 10 items priced at $15 or more, we will give you a $15 gift card. 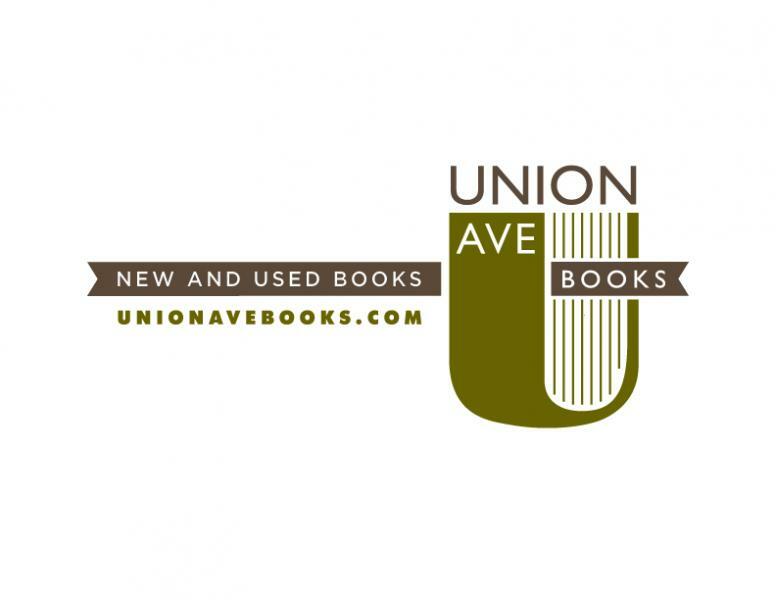 It’s our way of saying thank you for making a conscious decision to support our small business by shopping at Union Ave Books. You keep more money in your local economy. You celebrate the uniqueness of your community. You conserve your tax dollars. You make this community a destination. Thank you for SEEING it here, BUYING it here, and KEEPING us here! Read more about Do You Have a Loyalty Card?